gentle and won't dry out his skin. Store bought commercial soap and soap products, YES, even the ones designated "for babies" can be very drying to skin. feeling soft and moisturized. Really nice soap. This bar smells amazing! Pure. 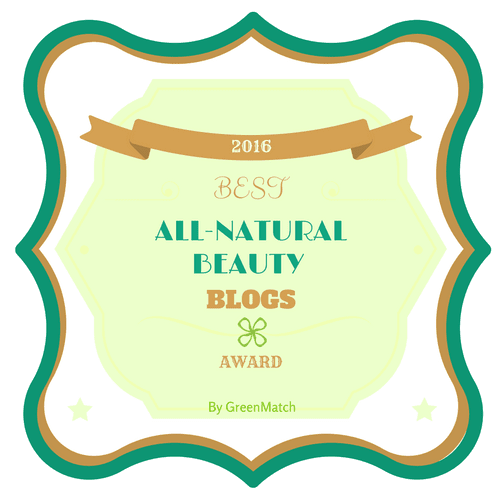 Avocado butter which is omega-fatty rich, and a great natural remedy for dry skin, made from the flesh of the avocado it is extremely moisturizing for the skin and hair. It is a heavy butter that is affordable to use as you only need a little of it to go a long moisturizing way!! I used it at 6.5% in this recipe. Sweet Almond Oil is rich in vitamins A,D, E and contains linoleic and oleic acids. Natural emollient and moisturizer. Great oil choice for dry skin, cracking skin and skin just stressed from the dry elements of winter. Vitamin E........ ahhh food for the skin! Protects skin cells from free radicals, maintains skin oil balance, reduces skins water loss, promotes healing and treats various skin disorders. Honey is antibacterial, antifungal and a natural humectant, which means it draws moisture from its surrounding and is a great moisturizer as it has the ability to retain the water, also known to fight skin damage. Rich and smooth in soaps. 1/2 tsp Ginger at trace. (Optional ) Ginger is an antioxidant (meaning it inhibits free radicals), and has anti infammatory compounds called gingerols. This is an optional ingredient that I used in the adult soap, not in the baby soap. It is always good to run any soap recipe you are doing through a lye calculator, they are free online. ylangylang, sandlewood, rose, rosewood, jasmine, patchouli, teatree. Funny Note: If you notice the bottom of the soap has a darker thin layer....this was my attempt at making a bumblebee stripe! ha! I poured the hot soap into mold reserving some in crock pot, then added a little cocoa powder to vitamin E and stirred this into the soap hoping to make a dark bumblebee stripe! By then the soap was a bit too set up to do it well. 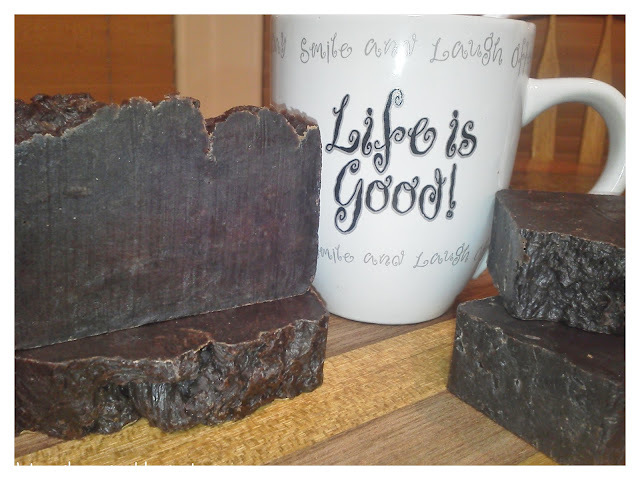 Hi Loyda, can't wait to hear how the green tea soap comes out, its my hubby's favorite. Yes, I like chickensintheroad also! In the Bumblebee soap you'll see that I added the e.o. after the cook, as I too found that the scent is protected that way! Now it hot process I always add scent after the cook. Hi Anna, Your new soap sounds wonderful! I like the pictures of the lather and bubbles it produces. Oh Anna you're already grandmother. Wow! Congratulations. This is a great soap for babies. Doreen, hi! Yes I am a grandmother! Love my grandbabies! 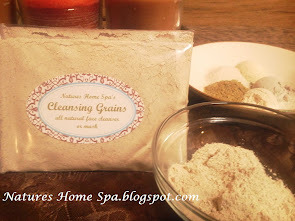 This soap is good for their sensitive skin, and today I am working on a homemade lotion to go with the soap. This looks like a great moisturizing recipe Anna! Great job! This looks like such a lovely soap! I have a son that has sensitive skin as well, I'd love to give this a try. . . I have a question about adding fragrances to lotions, so I guess here is a good a place as any to ask. I have been using your lotion recipe to make some wonderful scented lotions. I bought some fragrances from Nature's Garden to add. Joyfulmom - Hi. Great question. I spent quite a bit of time researching this and am not satisfied enough to give a concrete answer. In this case I would contact the product supplier and ask them directly if that specific fragrance oil can be mixed with your specific essential oil. This may help: " Essential oils are natural chemicals that are extracted from the leaves, flowers, stems, roots or bark of plants. They are not true oils, but are the aromatic and volatile essences derived from botanicals. Fragrance oils (also called perfume oils) are usually synthetic; chemists analyze the plants’ components and reproduce their chemical compositions." says aworldofplenty.com under essential and frangrance oils. I honestly don't know if certain essential oils will change if mixed with certain synthetic oils. Excellent question. I actually left out the essential oil and used only the fragrance. Sorry, I should have mentioned that. What is baffling me is that I gave some to a friend from the same batch, and hers still smells fine. I did use chamomile-steeped distilled water, in place of the plain distilled water. I thought maybe that reacted with the vanilla fragrance, but my friend's was from the same batch. I will definitely place a call tomorrow to where I bought the fragrance. Thanks for your input. Joyfulmom, sorry, I don't know why I thought you mixed the FO and the EO! Let me know if you discover anything about this. By any chance did the lotion you kept have any extreme temperature changes? Or just get too warm? Did your friend put hers in the frig maybe? Like you, I've used the chamomile-steeped distilled water with an essential oil and I've made it with fragrance oils, but it hasn't changed, so I am baffled also! Hmm.. I'm making some today with a lovely tangerine scent (eo) with just a drop of peppermint (eo). It smells heavenly! Then I'm going to make some bath bombs to match! Very refreshing scent combo, to brighten up winter around here! Very interesting. Thank you for sharing with the Clever Chicks Blog Hop this week; I hope you’ll join us again! Anna, I'm going to feature you on the Clever Chicks Blog Hop this week! Please feel free to grab my Featured Button! This soap looks wonderful! My oldest son- who is 16 suffers from dry skin patches, especially in the winter. I have never made homemade soap with lye though-- and I know it can be tricky- do you have a favorite tutorial you could share of how to do this?? Kerry, HI. And thanks for the invite to your Healthy Tuesdays Blog Hop. I'd love to participate! Your blog is great. I totally am with you on making the transition to healthier living. I hope you give homemade soap a try. I didn't try for years because I was nervous about the lye part, but it really isn't scary or hard as long as you understand it has to be handled safely. There are 2 ways to make lovely moisturizing homemade soap. Cold Process and Hot Process. The recipes are the same, except with hot process you put it in a crockpot and cook it until the lye is neutralized and the soap is ready to use in a day. In Cold Process you pour it in a mold and let it harden overnight or so, then cut it and let it dry and neutralize and cure for 4-6 weeks. I do both methods. Once you make your own, you will never go back! There are great tutorials on Cold Process soap making at Soap Queen TV on YouTube by Anne Marie from Brambleberry. If you haven't heard of her, please check her blog and tutorials out. I have no affiliation with them, I just know that their knowledge and help is great. Curious, where do you get the ingredients you need for homemade soaps? I've always wanted to attempt to make our own soap... maybe this summer. Saving this! 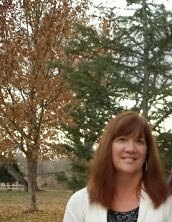 Hi Becca, you can get some of your homemade soap ingredients at Walmart, like the coconut oil, sunflower oil, grapeseed oil, olive oil, vegetable shortening, etc. The Shea, cocoa and avocado butters I had to get online. One of the online stores I buy from is brambleberry.com, and I google to see if I can find better prices. You can still find lye at Ace Hardware in the plumbing section, but make sure it says 100% pure lye on it. It's very inexpensive there. Or you can get lye on-line also, but then you have to pay shipping, which I hate. Cinella, when you take the plunge and try soap making, let me know, I'd love to hear about your first adventure! It's SO fun! I am new to soap making and love the crock pot process (because basically I'm lazy LOL!) Anyway I have a lot of questions, which you answered one about when to add the essential oil in the process. I didn't know how much though. One of my questions is the lye calculator. I just can't seem to understand how or why to use it, if I have a recipe (like this one) that has the amounts someone else used. Can you explain? Also any other little helpful hints? I love my soaps!! Oh one more thing. My bars don't seem to last all that long. My sister used up one in one week! (she may have been excessive, I don't know! LOL!) Anyway is there something I can add to make it last longer? I added palm oil this past batch but it didn't seem to help. Kim, Hello! Great questions! I love the Hot Process method in a crock pot! About fragrance oils (FO) and essential oils (EO)... the rule of thumb is 1 oz FO per pound of oils in recipe, so if you have 32 oz of oils then you would use 2 oz of FO, for essential oils it is usually less because they are stronger, you could start with .5oz of EO per pound of oils in recipe. But it all subjective and dependent on your personal preference. I use Brambleberry.com's lye calculator because it has a place for shortening (like crisco). And I will still run a recipe through a lye calculator even if it is someone elses tried and true recipe JUST in case of a type. Know what I mean? Then if I know it works, I save it and reuse it. 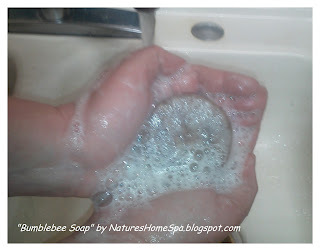 How to use: With BB's you choose if you are going to make liquid or solid soap. Then you scroll down and put in your recipe, each oil's amount should be put in the box by its name. If you are using 11 oz of coconut oil, just put 11 in the box by coconut oil, and so on. Then at the bottom you will see: Choose Superfatting Level with a %. You put in how much you want to superfat, between 5-7 is good. What that means, is how much oils do you want left in your soap after saponification. 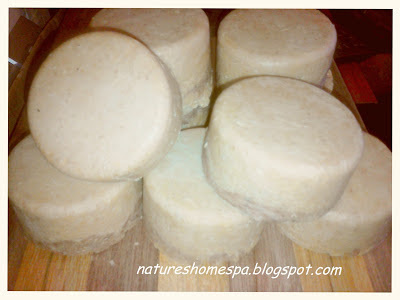 These will make your lovely homemade soap moisturizing, etc. I always choose 6% personally. Your soaps will last longer in the shower if you allow them to dry for a week or more. Excess water evaporates making a more mild, harder bar. Thanks for the great questions, soaping is my favorite subject! It was really very helpful.Thanks for sharing. 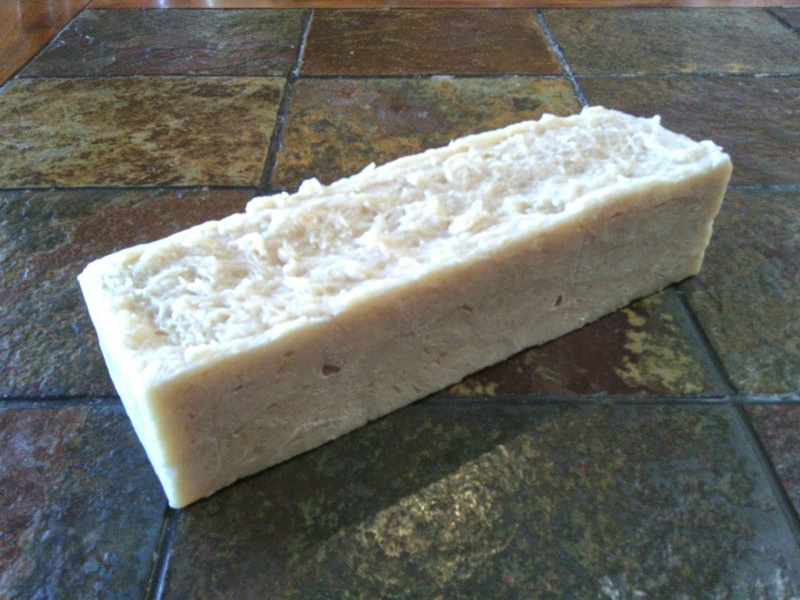 Thanks Anna for your all-natural homemade moisturizing soap recipe. I am dying to try it but I have 2 questions before I make my attempt. 1. How do I get the Vitamin E capsule? In the drugstore? And then do just cut it open and add it to the ingredients? 2. Do I cook the ingredients and for how long? Hi Evika, In the USA I buy vitamin E in capsules from the drugstore, yes. Stores like Walmart sell it in capsule form and in small bottles also. Just carefully cut open the capsules and squeeze them into your oils. This recipe can be cooked in a crock pot which is called Hot Process soap making, and it can be made the Cold Process method as well. I don't know if you have made soap in the crock pot before or not, but if you would like to look at a few youtube videos on it I will add some links for you! Hope this was helpful Evika! Lisa, Hi. Could you be more specific in your question please, I'd love to answer it , just not sure what you mean. This soap was made the hot process method, mainly so I could add the essential oils in after the cook to ensure their potency. And the recipe is in the post above. Hello I came across your blog looking for a moisturizing soap recipe. In your recipe it calls for avocado butter. I have avocado oil, can that be used in lieu of avocado butter? Can you tell me what the difference is between the butter and oil when using it in soap, if there is any. Also, I have read that coconut oil dries out the skin. Is this only true for a recipe that calls for only coconut oil? Thanks from Erin in MT. Hi Erin, avocado butter and avocado oil will have the same great moisturizing and conditioning benefits, so yes, you can use your oil. It is a luxuriously rich, nourishing, moisturizing ingredient. The butter is made from the oil of the fruit of the avocado tree. COCONUT OIL in soap is a great ingredient, it hardens the bar and makes great lathering bubbles, and is good for all skin types. It is a great cleansing ingredient, hence, it can dry you out if not properly balanced with other conditioning oils. I keep my coconut oil amount at 20% in all my recipes, this works great for me. The recommended amount is 5 - 30% in soap. Always run any soap recipe you find through a soap calculator, especially if you change any ingredient or amount, just to be safe. Wondering if I can use avocado oil instead of butter? And... If it needs to be a 'butter', any thoughts on mango butter? --- I have these things on hand, and wanted to use them. But your recipe sounds and looks great! Hi Lori ... yes you can change out the avocado butter for avocado oil in this recipe, absolutely. Mango butter is good for dry skin as well. It has moisturizing and healing properties and even a bit of natural UV protection. Hope this helps Lori, if you have a list of ingredients that you have on hand and want a recipe formulated just let me know, I'm happy to help! I have a question for you or anyone else that sells soap that contains vegetable shortening. Do you list it on the label or just the main ingredients - palm oil, soybean oil? Thanks. Hi. Personally I list all my ingredients on my labels. If I use a vegetable shortening I will list it as the oils that comprise it ... for example Crisco vegetable shortening IS a combination of palm oil and soybean oil, so I would list it as such. Hope that helps! I haven't made my own soap before and like you were I'm hesitant to use lye. Especially, when I see on your picture, the label says it's a drain cleaner! Is there any way to make soap without it? Why is lye beneficial and doesn't it harm your skin? Great question, and in fact "lye in soap" is the number one question I hear about soap making. So, you are not alone! First off, you can not make soap without lye. When lye (sodium hydroxide)is combined with natural oils and butters and water, a chemical reaction takes place, this is called saponification. A new compound is made: Soap. There is no lye in the finished product if the soap was made correctly. All soap begins this way. The melt and pour soap bases that you can buy in craft stores and on-line all began with this same lye/oils process. All commercial soaps in the stores started with this same process of lye/oils. Trust me, it's true! 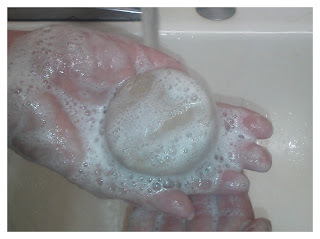 Any soap you've used your whole life started with lye! Jump in and make your own homemade soap Joyce, you will NEVER use store bought again! Laurie, Yes you can use avocado oil instead of the avocado butter in this recipe. Same weight, yes. Lye and water would be the same also. Here is another version of the recipe which I found to be a bit more bubbly and the kids love that. This is a highly moisturizing, conditioning soap bar, but it is a little softer of a bar due to the soft oils/butters used. Keep it out of the water in a draining soap dish for longevity. I've just started making soap and I want to try your recipe. Since I am just beginning, you mention to add the essential oils after cooking. I haven't tried a hot process recipe before, can this be used as a cold process recipe? Yes, this recipe can be used cold process or hot process. I love helping new soaper's with recipe's! If you would like me to create a balanced soap bar for you containing the oils and butters you have on hand, please just email and ask! Hi,i have a dry skin issue and ii am in a searching of a herbal sop having lots of moisturizer in it,Bumblebee Natural Soap i will definitely try,i like its ingredients specially,honey and avocado butter,ca you please share more in this category,Thanks! i like your blog. thanks for sharing the wonderful soap ideas.